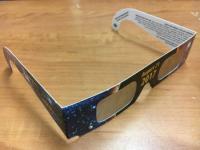 Presented by the St. Louis Astronomical Society. 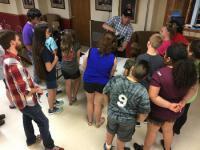 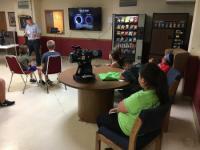 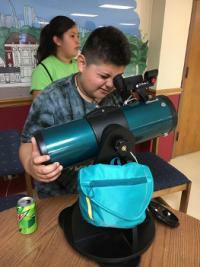 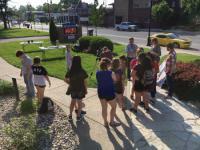 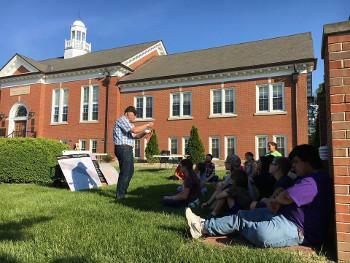 The library partnered with the St. Louis Astronomical Society for a Star Party! Participants gained hands-on experience with telescopes, including seeing astronomical phenomena in action, learned how different types of telescopes work and how to use the red-dot finder to sight an object. There was also information about the August 21, 2017 total solar eclipse. 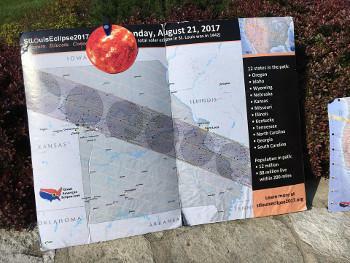 Twenty-one teens participated!